Here’s what we are having in the green juice house today. Green juice: swiss chard, kale, cilantro, watercress, granny smith apples, celery, ginger & lemon. Along with a fresh glass of coconut (kefir) probiotic drink and papaya. Share with me below what you are having for breakfast/brunch? At this moment, we have a Nutra-Bullet, so I'm attempting to track down 'smoothie' recipes which would keep the pulp. Does anyone have a link to some pulp-inclusive recipes which would be easier to digest? We love apples, carrots and strawberries, but would like to include more veggies without overwhelming our digestive tracks. Any suggestions would be greatly appreciated- Thanks for the article! Very Helpful! I don't leave home without my juice. Every morning at 5 a.m. I saturate my cells with 70% green fresh organic vegetables and 30% fresh organic fruit. I love my Nutra-Bullet. Its easy and works well. Kale? Lots and lots of chocolate! I juiced this morning: Apple, cilantro, spinach, lettuce, beets and carrots for breakfast. Awesome. I use to hate beets and now I love them. Working on liking Kale. Ugh. Any ideas? Can you post the recipe for coconut kefir? I've tried making it with fresh coconut milk but it didn't turn out that great. Never have coconut(kefir) drink before. I will give it a try with my green juice. 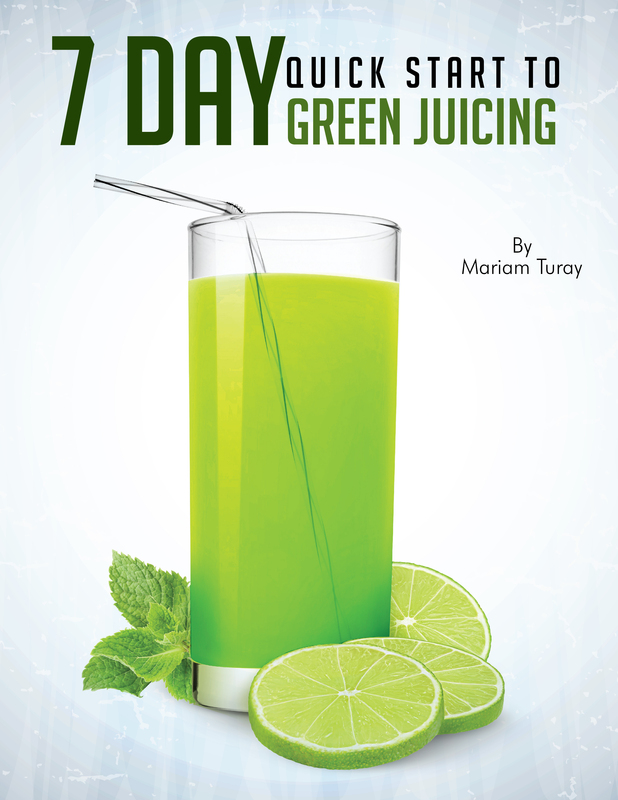 THANK YOU Mariam Turay for sharing your recipes.